Proposed projects will have an outcomes-oriented approach that will enhance and sustain the delivery of effective health care in rural communities. Proposed projects will be grounded in an evidence-based or promising practice model(s) in order to avoid “reinventing the wheel”. Projects based on an evidence-based or promising practice model have shown to be effective in addressing the community’s need, improving the health status of its residents and sustaining the project beyond Federal funding. Outreach projects can take the framework or methodology of an evidence-based or promising practice model and tailor it to their community’s need and organization. 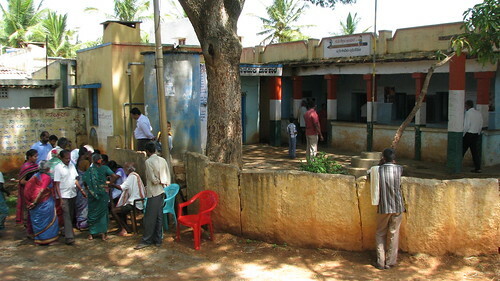 Such projects will make CSR contribution targeted, making them simple to execute as turnkey CSR projects. ‘Promoting healthcare’ is an area identified under schedule VII of the Companies Act 2013 that is eligible to receive CSR funding either directly or through an implementing agency that has a track record. Trinity Care Foundation has been actively supporting critical community health for over 9 years, hence meets these requirements. 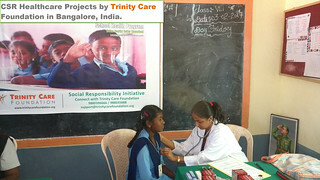 Get in touch now and make Trinity Care Foundation your partner for promoting healthcare.